It’s no secret that our mind and body are connected but often treated separately in healthcare. Finding practitioners who can link both aspects of your mental and physical health are vital to a successful comprehensive treatment plan. Getting a medical diagnosis can lead to an emotional reaction and gaining acceptance of this diagnosis can be a progressive process. When your mind does not adjust appropriately to this new information, your body becomes negatively affected. 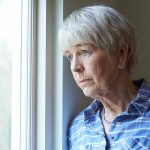 For example, 25 percent of stroke survivors had a diagnosis of depression within two years, with more than half the diagnoses coming within the first three months. 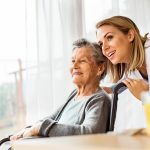 Approximately 70 percent of stroke survivors experience some anxiety shortly after the stroke, yet mental health is often missed or minimized by medical professionals. Research proves that emotional stress can change brain functions that will lower your immune system, increase fatigue, decrease motivation, and decrease attention. These stressors can prevent you from gaining the most out of your recovery process. What Can I Do To Promote Holistic Health? You can monitor your mood after receiving a medical diagnosis to determine if any changes have occurred. If you notice a change in mood, like depression, anger, frustration, or anxiety, finding a trusted friend, family member, or local support group to talk about your feelings can be a great start. When these are not possible due to lack of support or fear of judgment, journaling can be a great tool. Freely writing down your thoughts, feelings, or experiences in a journal can be cathartic. Journaling will give you time to reflect, increase awareness, increase insight, historical perspective, and a way to let go. When journaling, you can choose to use a specific theme like frustration, relaxation, a poem, or a quote or saying. If you get stuck, pretend you are writing to a best friend. Remember that one day your family might read this to get a better understanding of you. You can journal in the morning to start your day with a fresh perspective, afternoon for a mid-day break to collect thoughts or the evening time to review the day’s events, but remember to end on a positive note. A few other effective coping strategies are deep breathing, meditation, exercise, aromatherapy, or therapeutic apps, such as Headspace to reduce anxiety or Happify to reduce depression. If all of these strategies do not work, you may need the help of a professional. 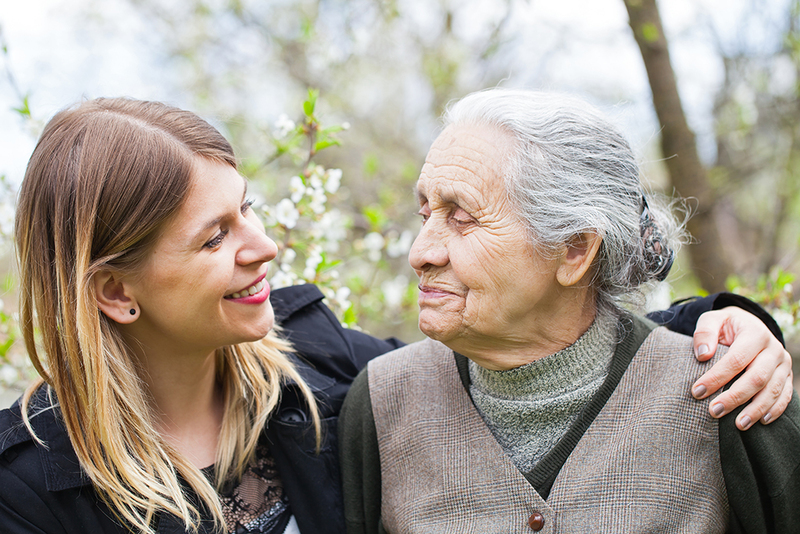 Social Work can be a key component to enhance your treatment plan. A Licensed Clinical Social Worker can meet with you regularly to provide individual, group, family, or couple’s counseling. This will allow you to learn more about yourself as you adjust to your body’s internal and external changes. During your sessions with a social worker, you will gain valuable knowledge of many effective techniques to improve your mood and overall health. A holistic approach to healing can reduce recovery time and get you back to your strongest self. Learning effective strategies, either independently or from a Licensed Clinical Social Worker, to reduce emotional stress will improve your physical health. You can use any of these tips above to begin your journey to holistic healing today! Contact us today to begin your journey to recovery!